In an increasingly competitive market, how can American Express® attract a new and younger affluent audience whilst retaining existing customers? We knew that existing & prospective card-members were both passionate about music and in search of interesting experiences. 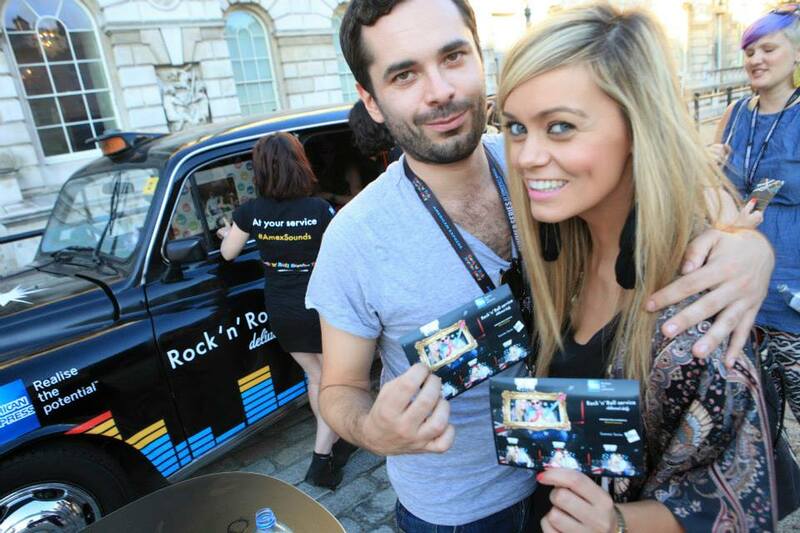 By making American Express the gatekeeper to an exceptional musical destination and creators of long-lasting memories, we could build brand value and appeal amongst an affluent London-centric audience. 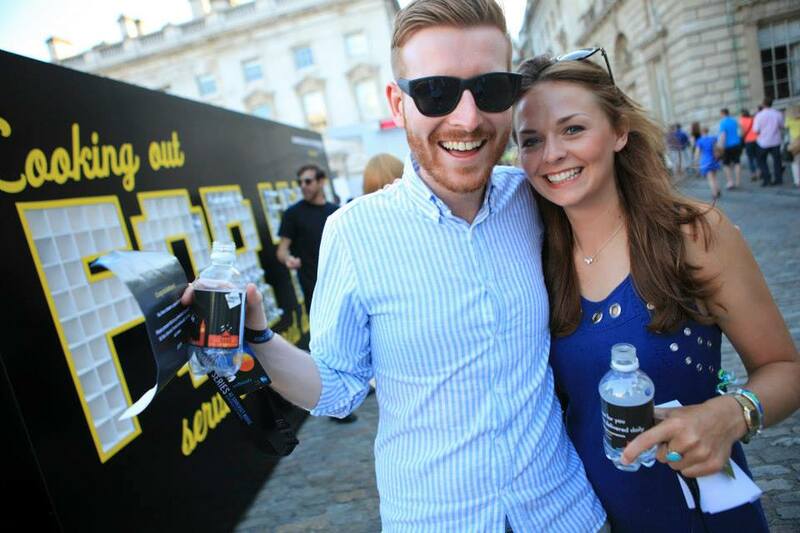 We aligned the brand to the annual Summer Series at Somerset House – a highly respected series of gigs throughout July, featuring an eclectic mix of talent, each one pulling in an audience of 3,000. 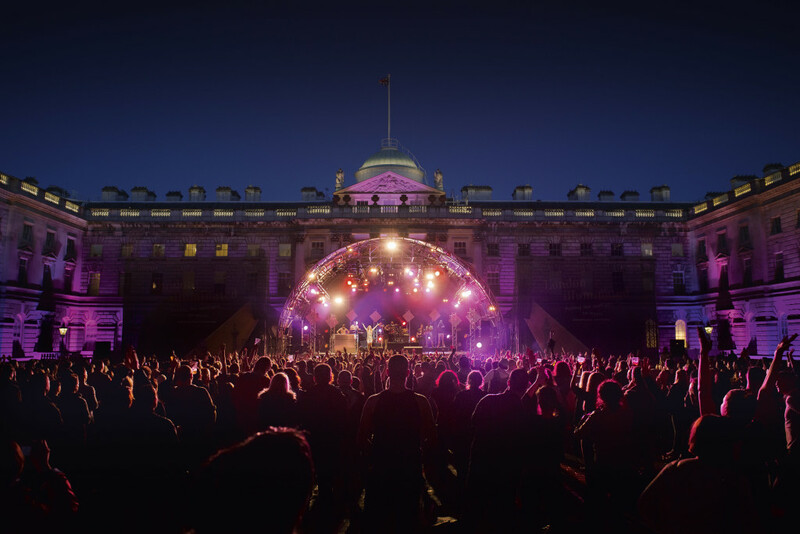 Each show is set against the stunning backdrop of Somerset House and what makes these events really special is the opportunity to see artists such as Sam Smith, Franz Ferdinand and Kelis in an intimate environment.